Home HR23+ testimonials Can HR23+ Stop Hair Loss in Men? Can HR23+ Stop Hair Loss in Men? 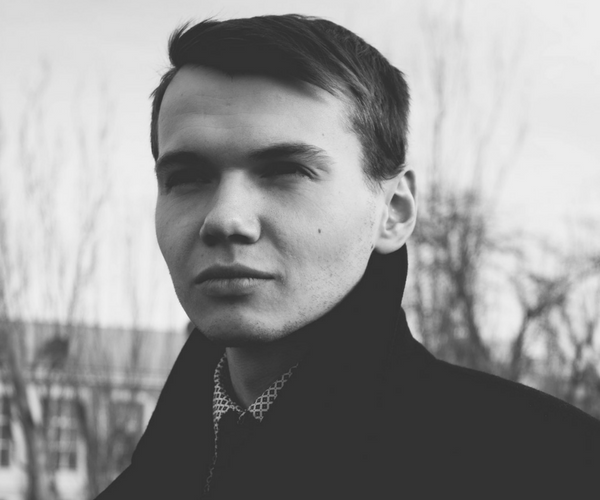 Is HR23+ effective for men with hair loss? One of the most common asked questions about any hair health product is: Can it stop hair loss? The scalp treatment industry is estimated to exceed £1.5 billion, therefore the majority products and treatments in this over-crowded market simply do not work. 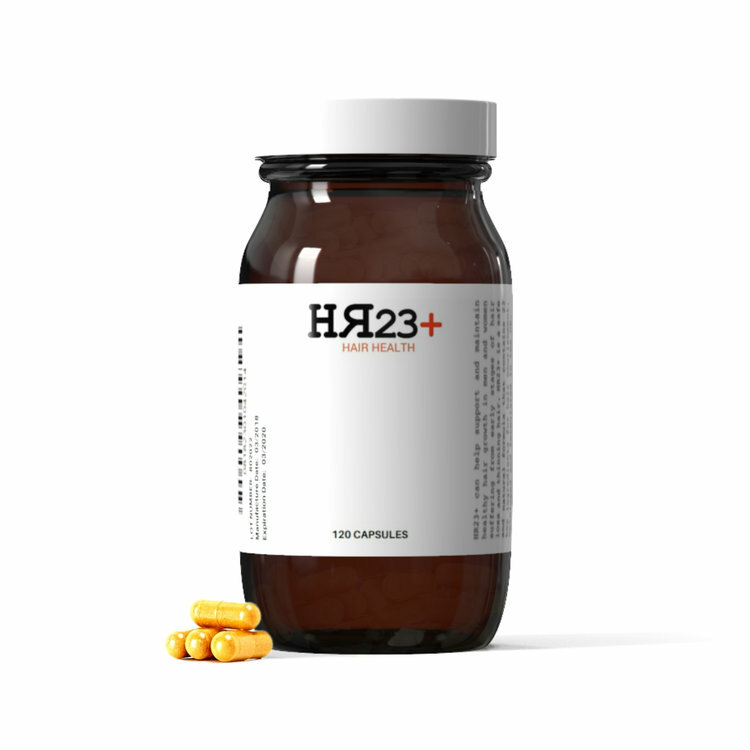 HR23+ is an advanced supplement (and serum) that prides itself on its performance. This is NOT a cure for baldness, and this fact should be heavily noted. There is no cure for hair loss, regardless of what some companies may claim. HR23+ is a formula designed to slow down and prevent hair fall in men and women suffering from early stages (Norwood 1-3) of balding and thinning hair. The most common theme of hair health companies marketing their products is 'science'. HR23+ does not base its formula on new sciences. It bases its products on ingredients that have already been established and clinically tried and tested to have positive effects on the prevention of shedding and the promotion of hair growth. Nearly 90% of customers repeat order, and the vast majority of these users continue to use this supplement for over the recommended three month trial period. This product has gained excellent feedback from men and women who seek realistic results. By realistic, we mean the slowing down and prevention of shedding, which is most commonly found in the form of male and female pattern baldness. 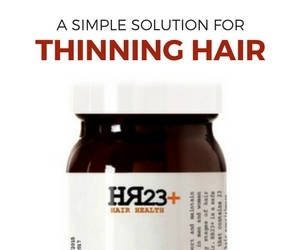 The majority of positive feedback for HR23+ has come from women who suffer from thinning hair, but many men have also been pleased with the results. "This hair health supplement has transformed my hair. I never thought I'd have teenage hair again, but HR23+ has been excellent" - Judith Connelly, aged 61. Eileen Murphy is another genuinely satisfied customer who left her own feedback on this potent formula, "This supplement is really good. I have been so impressed with the results that I purchase it for my two daughters who, like me, also suffer from thinning hair". But it's not just women experiencing excellent results from using HR23+, as many men are also experiencing seeing excellent benefits. "I am in my 50s and I have tried dozens of products to try and slow down my balding, but nothing worked. I tried HR23+ and have been pleased with the results. I have now used HR23+ for over a year and it has steadied things, somewhat" - Neil from Dorset. When it comes to taking this treatment, all users must remain patient and realistic. This product will not reverse complete baldness (Norwood 5+) and it will not cure hair loss. HR23+ can dramatically slow down and prevent the pattern of hair fall in men and women suffering from early stages of baldness.